We need more waffles in diplomacy. Or, in other words, personal connections to bridge those vast divides. 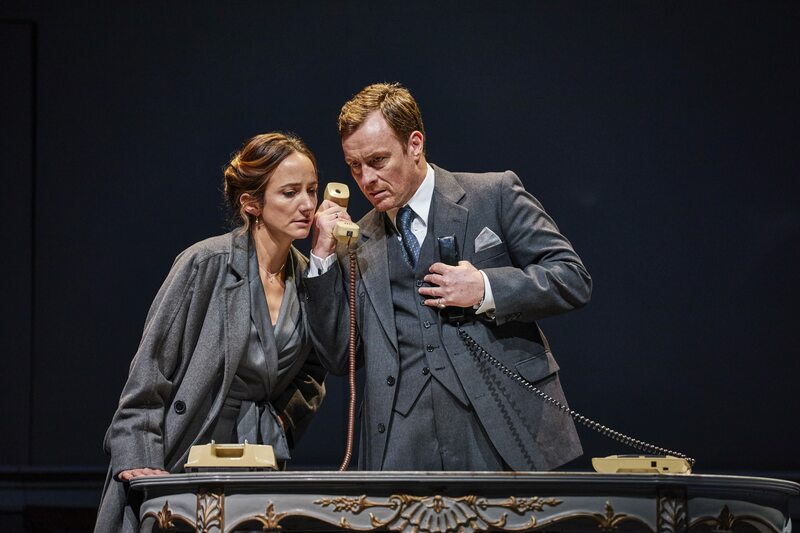 So believed the Norwegian couple who orchestrated secret peace talks in 1993 between Israel and the Palestine Liberation Organization – a slice of stranger-than-fiction history grippingly dramatised in JT Rogers’ play, which deservedly won this year’s Tony Award. This entry was posted in Journalism, Theatre and tagged bartlett sher, book tickets, broadwayworld, cheap tickets, deal, discount, drama, israel, jt rogers, london, lydia leonard, middle east, national theatre, norway, norwegian, oslo, oslo accords, palestine, peace, play, review, sale, save, theatre, toby stephens, tony award, west end. Bookmark the permalink.